A pediatric dentist is a specialist of dentistry that focuses on the oral health of young people. After completing a four-year dental school curriculum, two to three additional years of rigorous training are required to become a pediatric dentist. Specialty education includes behavior guidance, preventive techniques, restorative dentistry, interceptive and comprehensive orthodontic care. This specialized program of study and hands-on experience prepares pediatric dentists to meet the needs of infants, children and adolescents, including persons with special health care needs. A pediatric dentist is a doctor completely qualified in delivering comprehensive children’s dental care. We want to thank you for choosing Chuandi Wang Pediatric Dentistry, PC for your family's dental needs and welcome you to our practice. Together, we are confident that we can help your child achieve healthy oral hygiene habits and a beautiful smile into adulthood. Please call or contact our Portage office if you have any questions or to schedule an appointment. For security reasons, please do NOT include any credit card information or your social security number in the form. However, it will be safe enough for you to provide us with your child's name, birth date, and your insurance information. 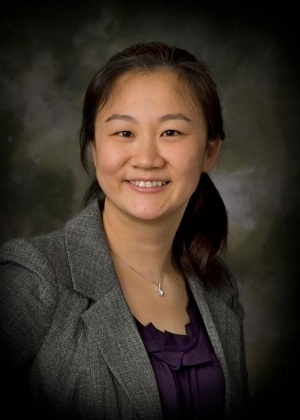 "Dr. Wang was extremely personable and patiently answered all my questions." "Dr. Wang and her staff were so outstanding with him I can't even begin to praise her enough. Not only was she very skilled in extracting the teeth, but she is just an amazing person." "Everyone in this office is absolutely wonderful! The office has a very comfortable and warm atmosphere. 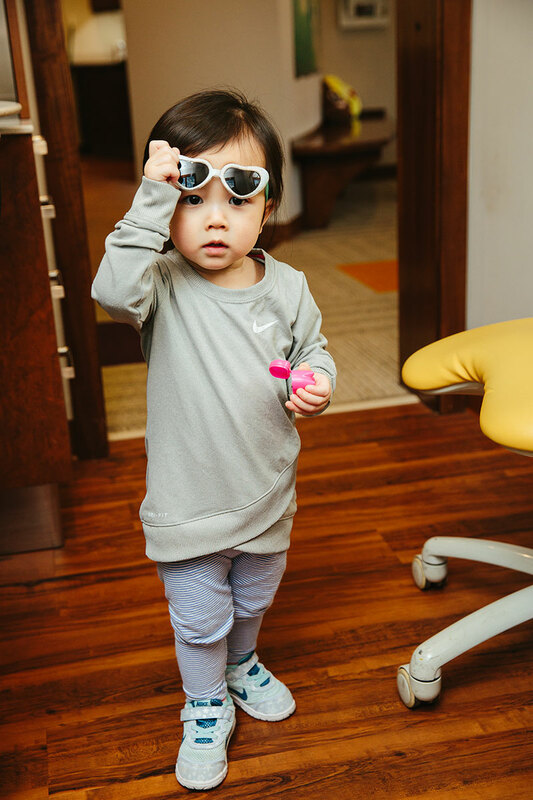 There are play areas in both the waiting room and the treatment room, they are great not only for helping keep my daughter calm but, it also give me a chance to discuss any questions or issues I have with Dr. Wang while my daughter is occupied."